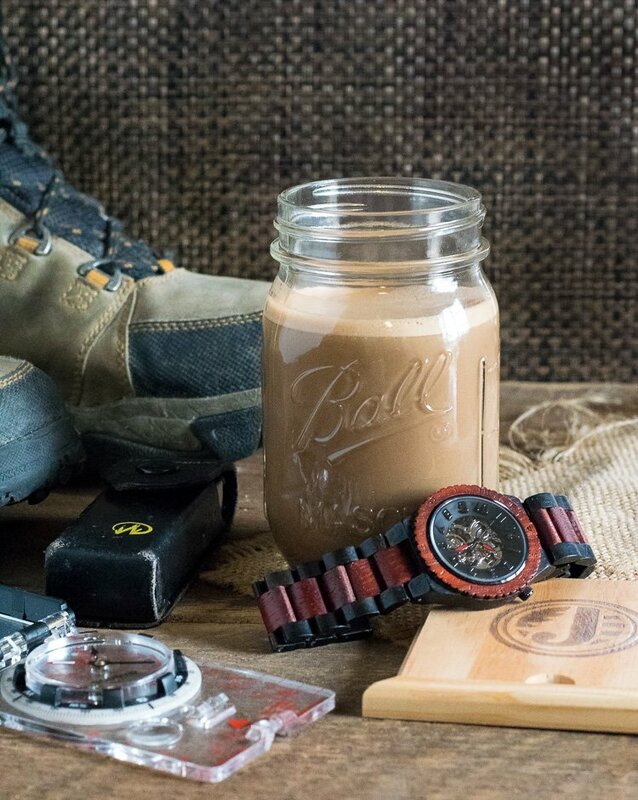 If you go backpacking or camping without a heat source you can still get your morning coffee fix. 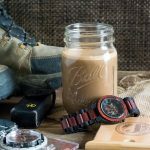 I developed this No-Cook Backpacking Coffee recipe to sustain me while backpacking Death Valley. Would you risk getting lost in a 3.4 million acre wilderness? Would you ever set off on a hike without any assurance you’ll find enough water to complete the journey? What would you do if you almost squat right on top of a scurrying tarantula? Welcome to Death Valley backpacking! Recently I checked off a big item on my adventuring bucket list. 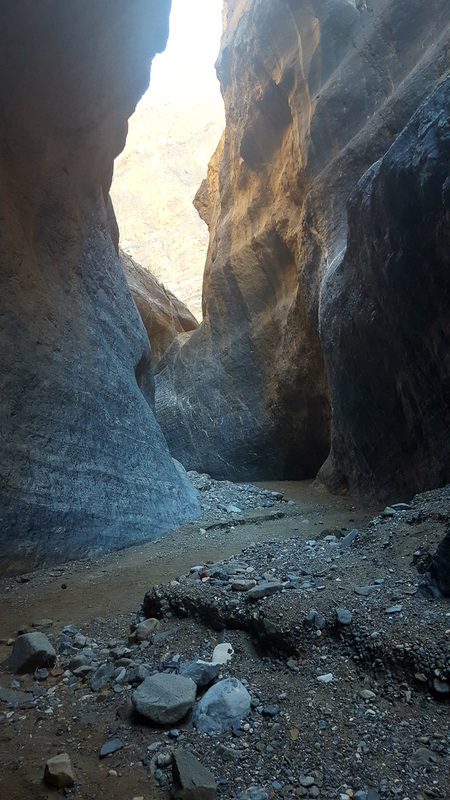 I completed a solo 26 mile backpacking trek around the Cottonwood – Marble Canyon Loop in Death Valley. Seclusion, infinite wilderness, and rugged untouched hills expand beyond every dusty step, it was an adventure of a lifetime! After a steep climb to the top, my path lie straight ahead. 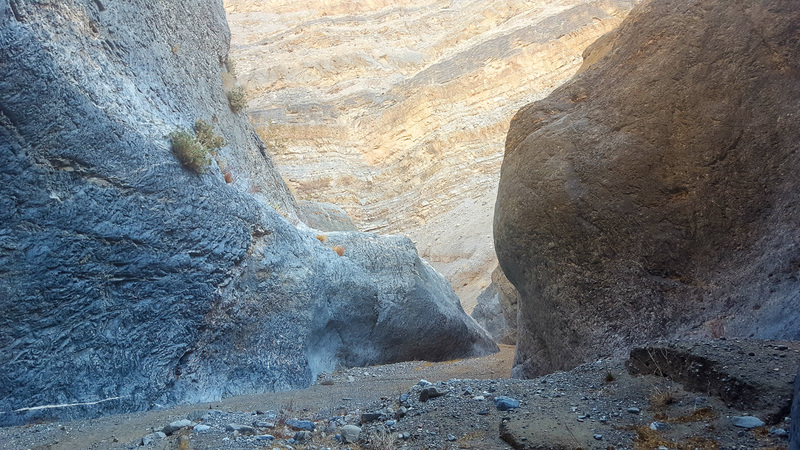 The Cottonwood – Marble Canyon Loop welcomes a mere 300 adventure seekers a year, hiding in the hills beyond a bumpy 30 minute drive, literally off the beaten path, from Stovepipe Wells in the heart of Death Valley. Getting there is an adventure in itself with a requisite 4 wheel drive vehicle. Since I was packing 30-40 lbs of gear and water on my back, I decided to forgo the camp-stove, saving on much needed weight and space. The big drawback with that plan though is getting my morning coffee fix. I wasn’t willing to sacrifice my caffeine, so I needed to come up with some sort of backpacking coffee solution. I figured if I write recipes for a living there is not reason why I can’t come up with a great tasting no-cook backpacking coffee recipe that is perfect for the trail, so I set off to my kitchen to experiment. I could just put instant coffee in cold water and call it a day, but that would taste as good as bathwater. I needed to find a way to mellow the flavor and evaporated milk was just the fix! Being in powder form, evaporated milk is perfect for transforming bitter coffee into a smooth morning delight. Adding in some chocolate powder for flavor and sugar for sweetness, before I knew it I had the best drink on the trail! Well, I was pretty much the only one on the trail. But still, it tasted great. With coffee in hand I marched off on my journey through Cottonwood Canyon. I hiked in the shade of the tall cliffs for most of the afternoon before setting up camp by the first seasonal spring I came across. I was thrilled to see it, since water sources can’t be relied on in Death Valley. 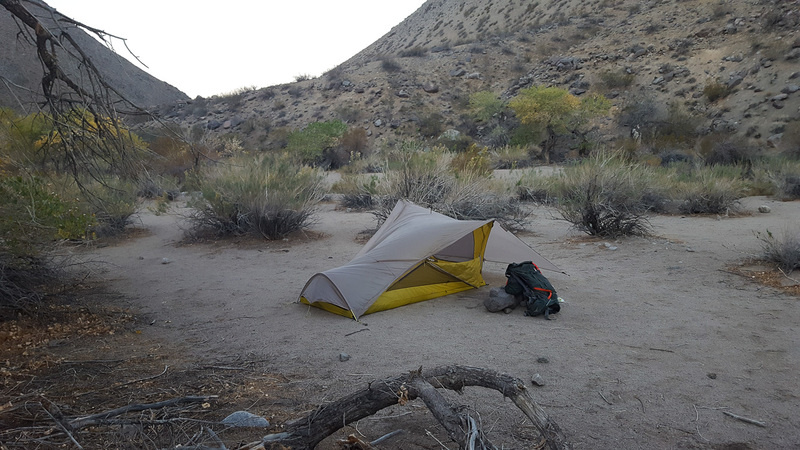 I slept in what felt like a wind tunnel that night, with winds whipping against my tent relentlessly and the temperatures dropping into the 40’s. I couldn’t wait to feel the warmth of the desert sun again the next morning. As I finished drinking my specially prepared backpacking coffee the following morning I refilled my water reservoirs at the spring and wandered off. 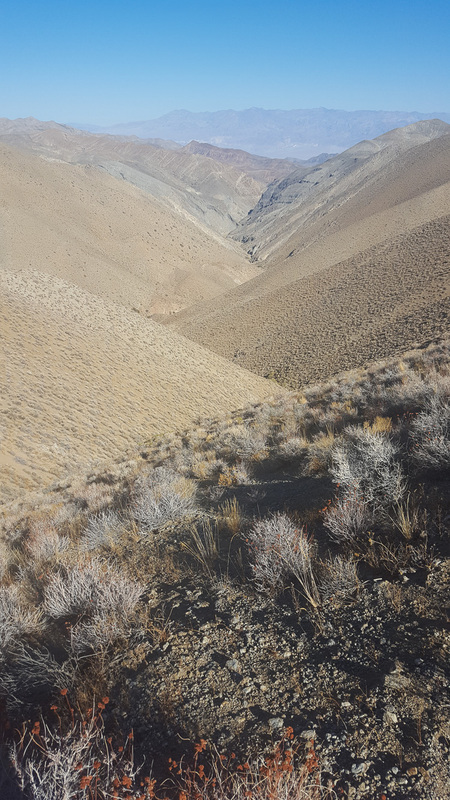 Crawling through choked groves of Cottonwood trees springing to life around one of the few meager water sources in the dessert, the canyon finally came to an end leading me into a vast open expanse. 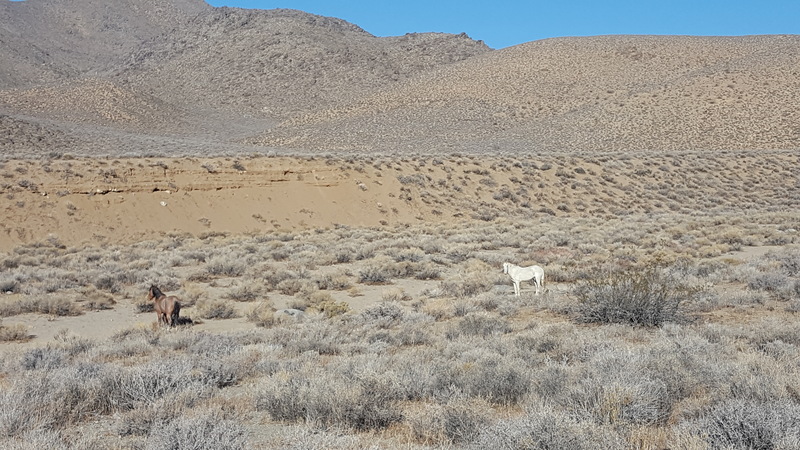 Standing in the barren wildness were two wild horses who didn’t seem to pay much mind to me. It was amazing to think anything could survive out there. Making my way over passes and hills, acutely purposeful with each careful step, I was in awe of the desert’s beauty throughout the journey. Canyons soon tightened around me, coming so close you could almost touch each side as you walked. I stopped for a break after successfully navigating a dry fall, only to be greeted by a creeping hairy tarantula where I was about to squat. After a quick jump in the air, and a few choice words I scrambled off with a new found vigor and purpose! If you have an adventurous side, give backpacking a try. I relished every step I took in Death Valley, particularly the steps that hurried me away from the tarantula! Though don’t take a trip like this on a whim. Careful planning and preparation should be done to ensure you journey is safe. I found a hundred exciting ways to die in the dessert, and you could probably find a hundred more. But regardless of where you hike, bring pre-mixed pouches of my backpacking coffee along. You’ll appreciate a little refined flavor when your coffee pot is as far away as a good night sleep! Combine all dry ingredients together and store in a baggie or other container until ready to drink. Add approximately 10 oz of water to a water bottle and add powder mixture. Shake or stir vigorously to combine. NOT GOING CAMPING OR BACKPACKING? Then I recommend checking out my Creamy Vanilla Mocha recipe instead. It is coffee shop quality in your own kitchen! 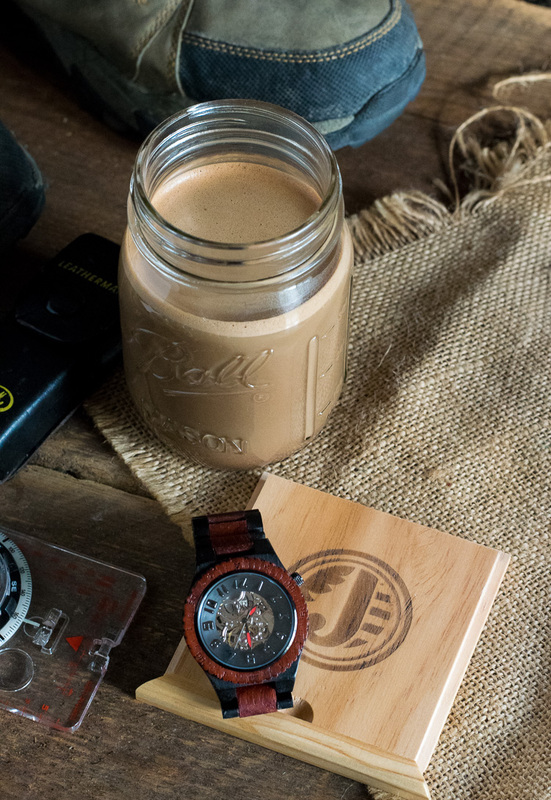 Thanks to Jord Wooden Watches for sponsoring this post. If you enjoyed my Backpacking Coffee recipe then you should probably like me on Facebook and follow me on Pinterest too. That’s what I would do at least, because if you don’t get to know me but you still use my recipe it is kind of like taking candy from a stranger, and your mom taught you not to do that. Don’t disobey your mom, subscribe to Fox Valley Foodie today. I am glad you like it! I love Death Valley and was even fortunate enough to get to go back there again with my family. 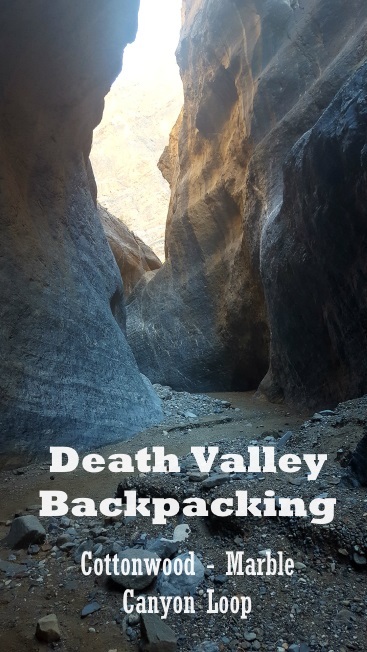 I hope you get a chance to backpack Death Valley as well. When you say dry evaporated milk powder, what exactly are you using? I have powdered whole milk (Nestle Nido), and I have canned evaporated milk, but I don’t think I’ve ever seen dry evaporated milk powder. Is this just an issue of wording? Is dry evaporated milk powder and something like Nestle Nido the same? Any type of dry milk powder is OK, I haven’t used Nestle Nido, but I suspect it should work the same. I will change the ingredient to remove “evaporated” to prevent any confusion with the canned variety.